Supposedly this home was built by the developer as his personal home, & it shows. 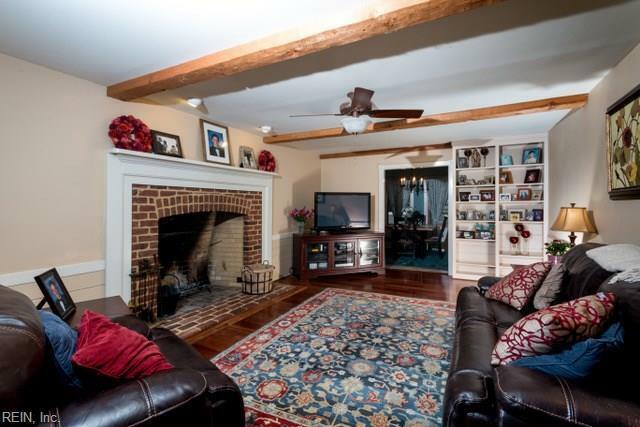 The huge family room with roughhewn beams, inlaid wooden floor and massive fireplace attest to that. Enter into the ceramic tile foyer & walk into a gourmet kitchen w/granite countertops, tiled backsplash, tons of beautiful cabinetry, stainless steel appliances & ceramic floor. It features a separated dining & living room. 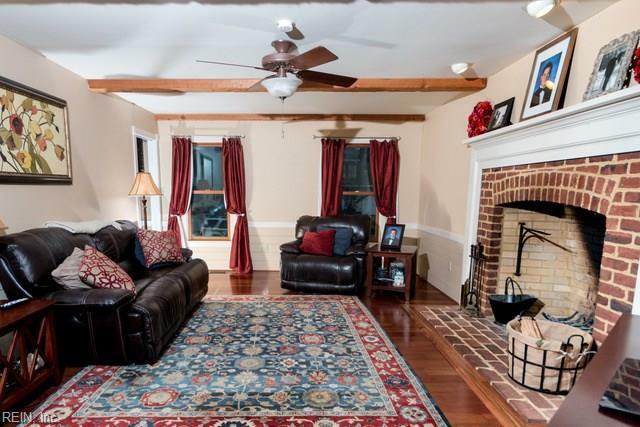 There's a heated/cooled sunroom w/vaulted ceiling & ceramic floor opening to the deck. 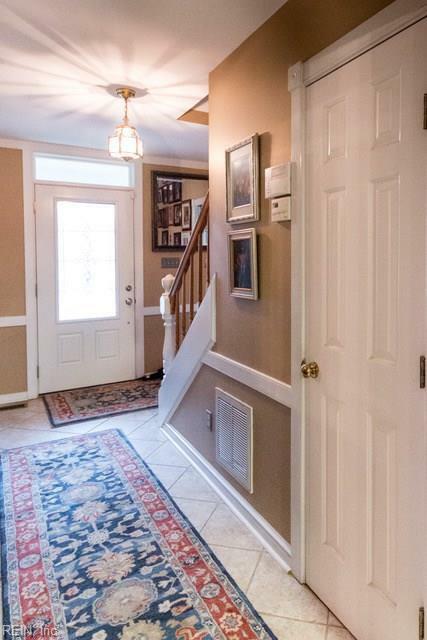 Off the kitchen is a hallway w/laundry area, full bath, & a 2nd entrance to the upstairs. 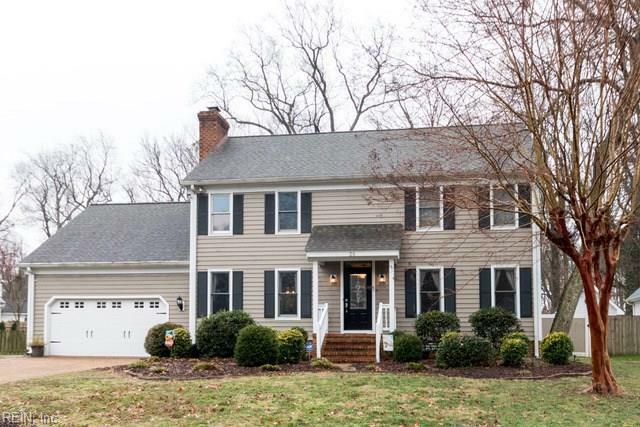 The MBR is enormous w/an upgraded full bath & the other two BRs are large as well as is the bonus room/4th BR. Don't miss the closet stairway to a huge floored attic. The backyard is like HGTV with a paver blocked area & a 3-level deck around the pool, all very professionally done! Two separate storage sheds convey too.